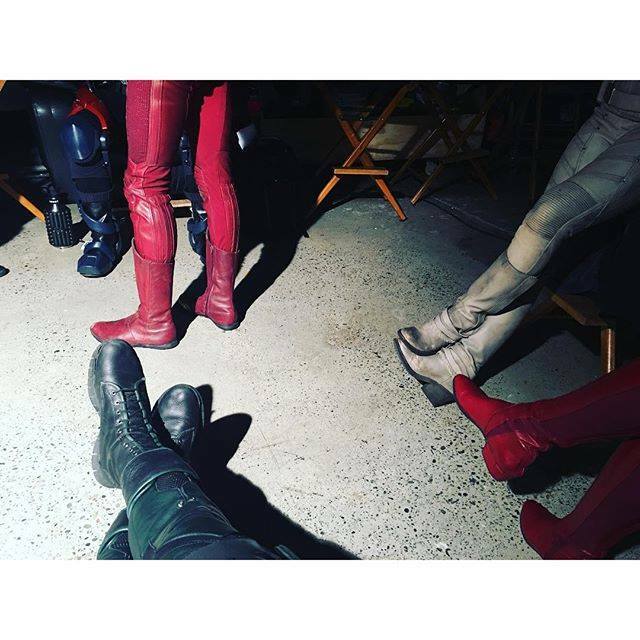 Some super-boots were spotted together on Stephen Amell's Facebook page. 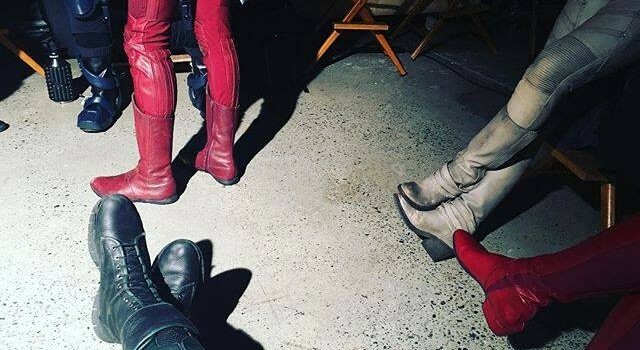 On Stephen Amell’s Facebook page, the actor shared a photo of some super-feet. 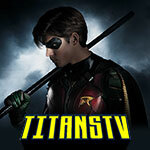 Chances are good that this is a gathering for a promotional trailer for The CW, or something like that. Which boots do you recognize? 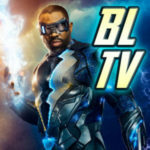 We see The Atom (Legends of Tomorrow), The Flash, White Canary (Legends), Supergirl (or is it Superman? ), and, of course, the Green Arrow.